Federal member for Kennedy Bob Katter says Russia’s ban on Australian imports has seriously injured Australia’s agricultural industry, despite the Department of Agriculture’s claims to the contrary. Leader of the Katter Australia Party and vocal supporter of all things agriculture, Mr Katter is doubtful the relationship between President Vladimir Putin and Prime Minister Tony Abbott can be reconciled during this weekend’s G20 Summit in Brisbane. The ban on imports from Australia, Canada, the US and EU started in August and directly effected many Australia farmers who rely on the Russian market. “It’s done untold bloody damage to us,” Mr Katter said. Prime Minister Abbott famously told reporters he intended to “shirt-front” President Putin following Russia’s lack of cooperation on investigating the crash of Malaysian Airlines flight MH17 on which Australian passengers perished. Australia’s relationship with Russia is at an all-time low, which Mr Katter said is unlikely to improve enough to lift the import ban. “Every prime minister we’ve had for the last 20 years gets themselves tangled up in some stupid posturing on the international stage,” Mr Katter said. Managing Director of cattle company Lawsons Angus, Harry Lawson is concerned with how political relations with Russia are being handled. 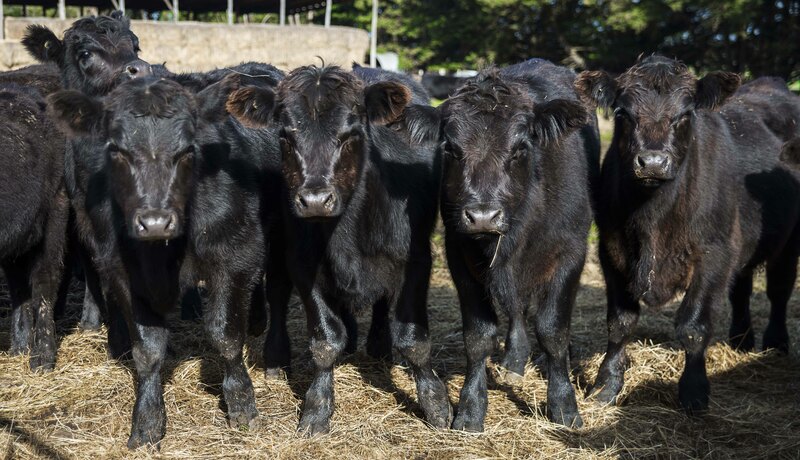 Lawsons Angus has provided roughly 50 per cent of all exported Angus bulls from Australia in the past three years, primarily to Russia’s Miratorg Agribusiness Holding, which produces beef, pork and poultry. 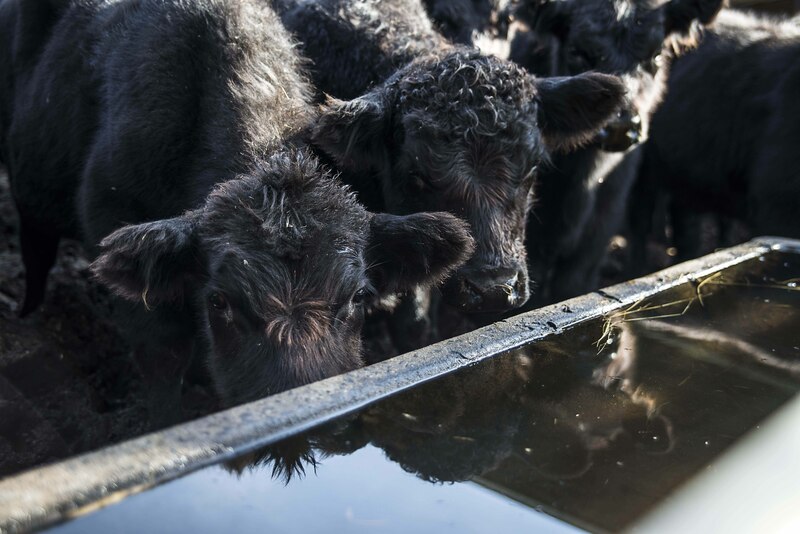 “As a business we have worked hard to reduce production risk after a tough decade of farming through bad droughts in Victoria, Queensland and Western Australia where we have breeding units,” Mr Lawson said. “One of our biggest risks now is politics; hopefully politicians understand the importance of every contract for businesses like ours and don’t get lost quoting high-level abstract statistics. Miratorg Beef Consultant Dr Sandi Jephcott explained that Russia is aiming to become self-sufficient in as short a time frame as possible, so the import ban has less affect on them. “The company is part of Russia’s plan to become totally self-sufficient,” Dr Jephcott said via email. Mr Katter stated that although he has nothing against Prime Minister Abbott, the business of threatening to “shirt-front” the President of a nation with one of the largest military presences in the world was ludicrous. “Theodore Roosevelt, the greatest of the American presidents, quoted ‘speak softly and carry a big stick’,” Mr Katter said. Reblogged this on Jenelle Stafford, Photojournalist.